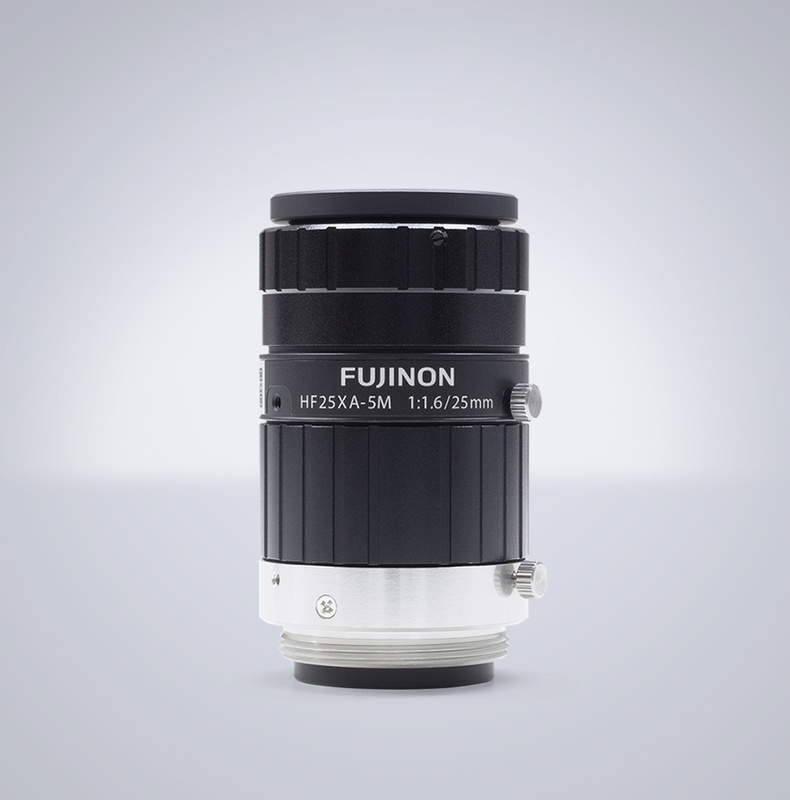 The FUJINON HF-XA-5M series features “4D High Resolution”, which mitigates resolution degradation even when changing a working distance or aperture value. 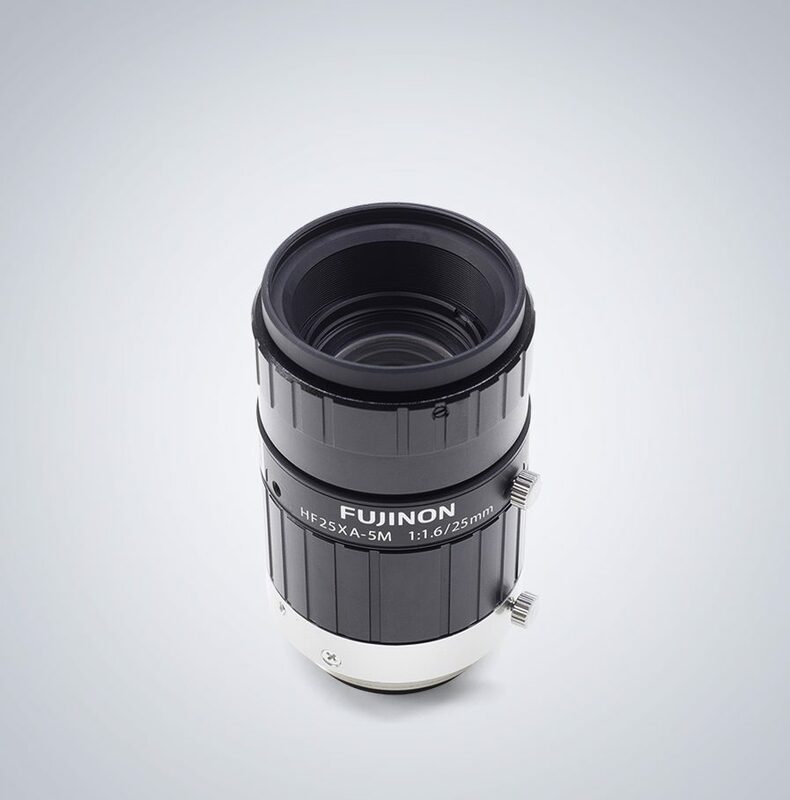 This lens is compactly designed with the external diameter of 29.5mm, which is about the same size as general compact machine vision cameras. The entire series contributes to achieving a compact form factor for machine vision systems.